At Chancellor Financial, we never rest on our laurels. But as the New Year cranks fully into gear, we thought it was appropriate for a brief pause to rapidly review a wonderful 2018 for our team and clients. Without further ado, here’s our all killer no filler quickfire highlights. Dave Torkington and Dave Heaton joined Ed Painter and Grant Farnell last year in achieving PFS Fellowship membership status, with our professional body praising us as ‘a uniquely distinguished team’. We welcomed valued new team members Rebecca and Janice. Janet earned her DipPFS after much hard work and dedication. Sam and Emma bolstered their acumen with further CII qualifications. Our Consultancy Team ran rolling in-house training sessions for other staff members to keep them informed and up-to-date. We launched a new back office system and client portal to increase efficiency and accessibility. We presented a lively session at a seminar for business owners considering selling up — in partnership with NatWest, Stephenson’s Solicitors and NR Barton Chartered Accountants. Held technical training sessions for specialist businesses such as chartered accountants and solicitors. The Motor Neurone Disease Association and NSPCC are two of our favourite charity causes — we helped raise funds for them at the Autumn Jazz Ball at the swanky Mere Golf and Country Club. We sponsored the transformational Woman of the Year Award and presented it to wonderful winner Elizabeth Morley on the big night at the Inspire Women Awards. We maintained our longstanding support of The Octagon Theatre in Bolton. Instead of sending Christmas cards in the mail, we donated cash to the charity Meningitis Now. 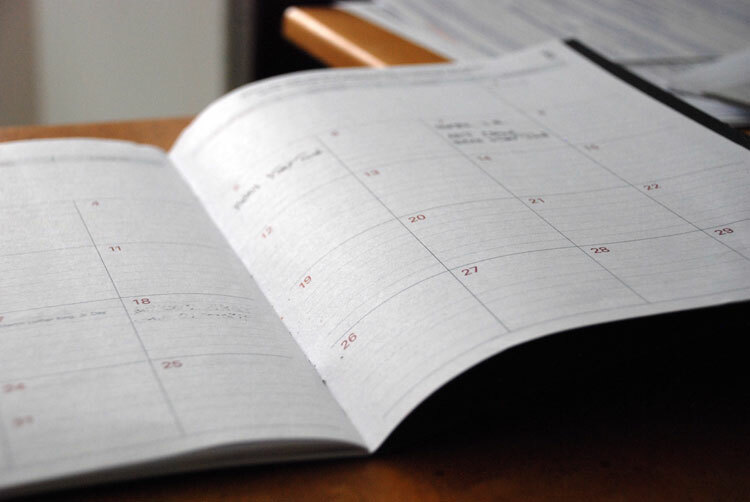 If 2019’s half as busy as last year, we’ll be bursting with enthusiasm for the entire time. But whatever happens, we’re committed to supporting great causes at the heart of our community as well as our core mission of providing excellent financial management advice. Call us on 01204 526 846 for expert financial advice and news of our charity partnerships. Please be aware that by clicking any external links in the article above, you are leaving the Chancellor Financial website.  Please note that Chancellor Financial Management takes no responsibility for the accuracy of the information contained within linked site(s) accessible from this page.